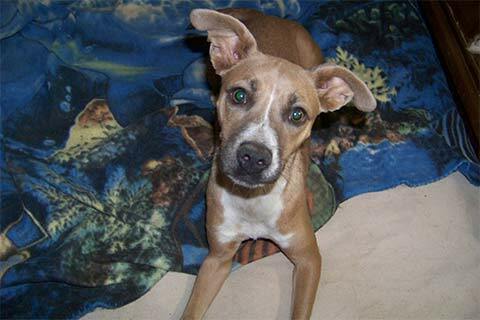 Becky is a small sized Shepherd mix who wants to play and play and play. She also wants to be cuddled in-between all the playing. Suzy Q is a Black Lab mix who has the cutest crossed eyes. She has the beauty of a stallion. And the quietness of doe. Whitman is a Chihuahua who was rescued out of the desert. He is quite the character. He is a little hoot with big ears.